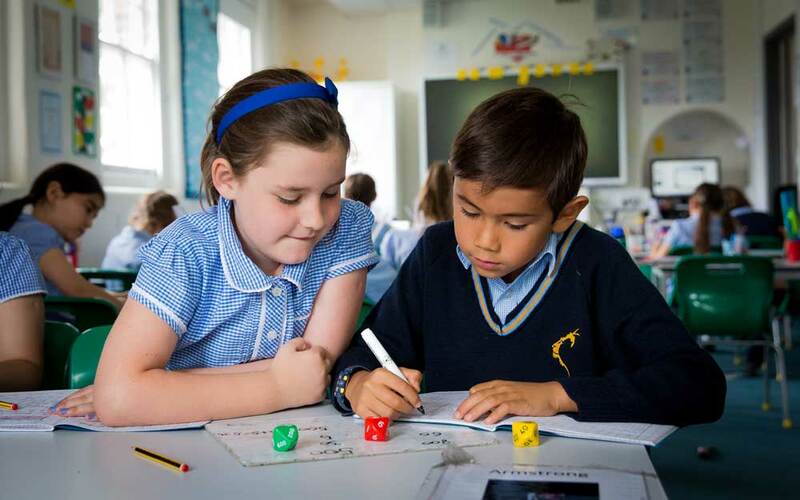 The maths mastery approach places an emphasis on number relationships and calculation. The four operations are developed through calculation, problem solving and reasoning. Place value is introduced as the numbers increase in size. Measures, including length, height, weight, volume, time, capacity and money are all covered using familiar numbers. The mastery approach allows children to deepen their understanding of number relationships and mathematical concepts through the use of concrete resources (manipulatives), pictorial representations and the abstract.